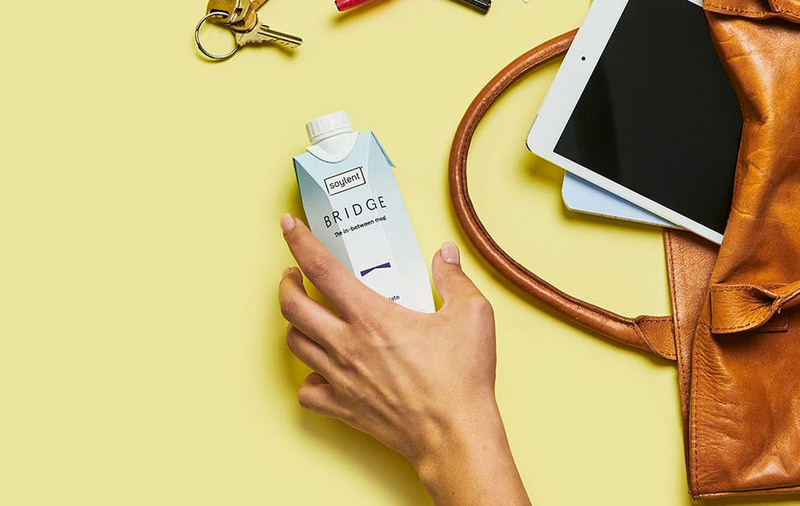 Stay healthy, full, and guilt-free with the craving-busting Soylent Bridge. This drinkable in-between meal will prevent your reaching for calorific snacks, with each tiny bottle boasting 15g of plant-based protein and 36 essential nutrients. What's more, it's low GI, slow burning carbs mean you'll stay sated for for even longer while ingesting just 180 calories per drink.